Flat earthers claim the sun and moon are equally sized and equally distant circles of light tracing their paths about 6000 to 8000 miles above the surface of a flat earth. 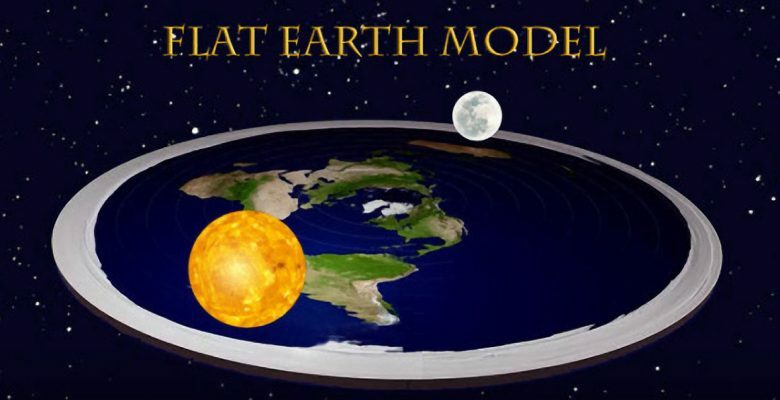 They can not present any proof of these ideas and the model they present with sun and moon spinning above the flat earth can not reproduce the actual occurrence of day and night as we factually experience it on the earth. For example on the flat earth map it would be impossible for Antarctica to experience “midnight sun” as it is experienced in the northern regions. That is because on the flat earth map it is impossible for the sun to light up the entire Antarctic region simultaneously. However, in reality, this does occur. For some days during the summer the sun remains above the horizon for 24 hours without setting. Conclusion: There is no factual or even valid theoretical basis for proposing the earth and the sun are the same size and are only 6000 to 8000 miles above a flat earth. The actual occurrence of day and night we experience can not be predicted by this model. This is not proof the earth is flat. It is proof that the flat earth map is incorrect. What about solar and lunar eclipses?